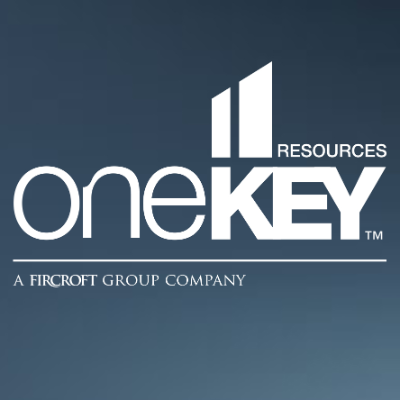 One Key Resources works with close to 100 different mine sites across Australia – Open Cut & Underground; Gold, Coal, Metals & Minerals. With over 250 open vacancies including Casual and Fixed Term opportunities across Production, Development, Outbye, Trades and Maintenance, Support, Statutory and Surface roles – QLD & NSW. They are seeking experienced Underground Development Operators to commence work immediately in the Bowen Basin QLD. 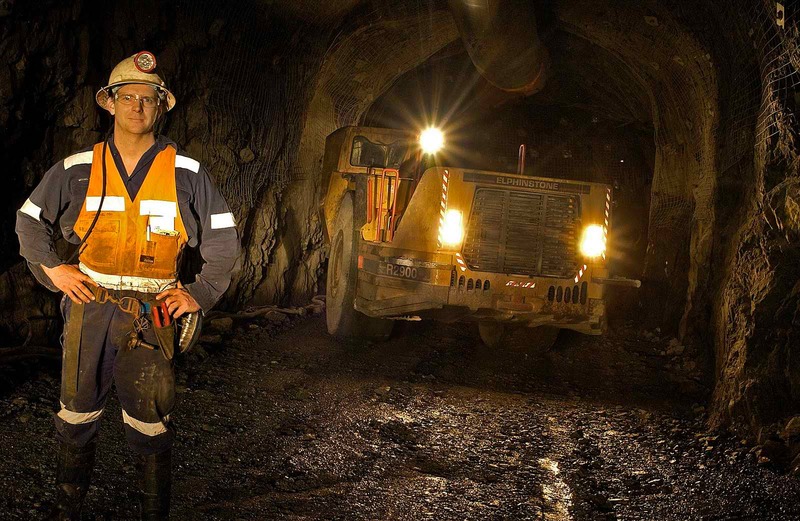 The client is a Tier 1 Mining house who is seeking skilled and safety minded individuals to complete Development and Shot Firing Support duties on a 7/7 roster. What do these positions have to offer?